Earlier in October, Michael Arrington talked about the slow race to a translating phone. The product translates voice into another language and then speaks the translation to the listener. And Google is working on it. It's indeed a very promising technology, as we can see on this demo. This actually would make intercultural communications more accessible. Michael Arrington goes even further saying that being able to pick up the phone and talk to someone without a common language would help make the world a smaller place. The thing is that culture is deeply anchored into language. And talking with each other in a specific language means sharing cultural traits, not only mere chatting. Using a translating phone means talking in the same way you talk to friends from your country, although the two people aren't sharing same cultural values. At first sight I don't feel the culture dimension of the product. Though today's globalization is about using foreign languages in order to create a relationship through a meaningful cultural connection. I don't think this technology is going to forge business relationships and friendships easier in the future. Experts estimate that the words we say barely represent 10% of human communication. Let's say voice translation was the first part. What're we going to do when adding video and body language issues? New social behaviours will appear anyway as the translating phone is coming in the following months. 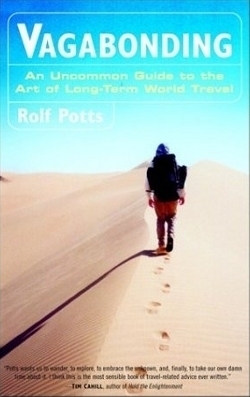 Rolf Potts puts into contrast the tremendous difference between traveling as having vacation and traveling as a full discovery experience. Vagabonding is a fresh book that's digging into the philosophy of travel. Vagabonding is an attitude - a friendly interest in people, places and things that makes a person an explorer in the truest, most vivid sense of the world. Travel compels you to discover your spiritual side by simple elimination: without all the rituals, routines and possessions that give your life meaning at home, you're forced to look for meaning within yourself. Keep things real and keep on learning. Be creative and get into adventures. Earn your freedom all over again and don't set limits. Keep things simple and let your spirit grow. As a frequent traveler, the content provided by this book has been very valuable to me. I highly recommend it to anyone willing to jump into the unknown of the road. Economic books have the true advantage of being backed up by numbers. And numbers don't lie. 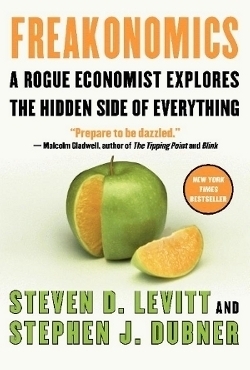 Freakonomics is about digging in unusual questions of daily life and society, using the power of numbers in order to unmask curious conclusions. Conventional wisdom is definitely defied. Questions such as: Why experts are in the perfect position to exploit you? Which is most dangerous: a gun or a swimming pool? How the legalization of abortion impacted so much criminality? How the invention of crack cocaine mirrored the invention of nylon stocking? And so on. My favorite: How much do parents really matter? 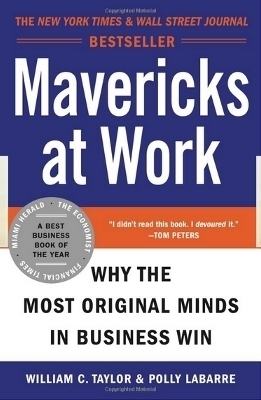 The incentive behind this book is the fact that morality represents the way that people would like the world to work. Whereas economics represents how it actually does work. And people crave for that information. A very entertaining reading. 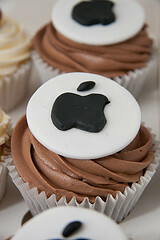 I have been wondering lately whether Europe can be such a place as great as Silicon Valley to foster startup creation. All you need is in one place. The best Internet companies and the best people in tech industry are all in one place. Campus life. Everything you do with entrepreneur friends during free time is related with business. It's non stop. Social environment is very flexible. You can hire fast but also fire fast which is very unpopular in Europe and impossible to do. Being able to fire fast allows startups to hire fast. The "how can I help" attitude. People trust you more by default. Very easy to meet anyone in Silicon Valley. Diversity. Silicon Valley is much more diverse. Half of the people we interact with daily are not Americans. Visibility. The press and the key tech blogers care more about you if you are based there. Global state of mind. You're surrounded by people who want to create the leader in the world on something. The thing is you're allowed to think big. Multinational team. It forces you to think and execute globally. Especially enhances creativy. Before the development of tourism, travel was conceived to be like study, and its fruits were considered to be the adornment of the mind and the formation of the judgement. The traveler was a student of what he sought. We're dealing with an increasing amount of information everyday. This is beginning with public transportation. First thing you have in front of you when riding the metro is three different newspapers available for free. Each of them contain all kinds of news and junk advertising. Then there are computers which basically allow you to access the knowledge of the world for free. You can be aware of what's happening anywhere in the world in real time thanks to the revolutionary Internet. Next thing is emails. We're addicted to emails. We keep checking emails and our brain makes automatically us click on the new items that are filling the inbox. This is happening all day as long as you're in front of a computer. And then there is Facebook. A whole new layer of information about your friends is capturing your attention. People say Facebook is about maintaining relationships with your friends. But does a status update make the relationship with your 500 or 1000 friends maintained? And now there is iPhone. A handy device with which you access Facebook, Twitter, emails and news. In real time and from anywhere. Are we actually feeling good when processing that never-ending amount of information? Although the quantity of information we need to deal with has increased in a huge way over time, our ability to pay attention did not. The average number of friends you can maintain over time in the real world is 150, says anthropologist Robin Dunbar. So what's the meaning of checking what's up with several hundreds of friends on Facebook? Which one of these situations do you remember the most: When you're hustling to keep your friends posted by sending messages left and right on Facebook; When you're having fun drinking beers in a pub with a bunch of friends. Is it meaningful for you to spend your time consuming information and being often interrupted by "breaking" news, text messages and Facebook's notifications? Getting information can lead to inspiration. But too much information is information overload. Checking emails first thing in the morning will make you think you achieved something because you did answer emails. You actually did not craft anything new on your own. The worst is that your amount of attention has decreased. Although the thing you did just after emails might have required 100% of your attention to make sense. If some news are really breaking news, that makes people talk about it. So you're aware of most news while small talks with people surrounding you. The way we're spending our time everyday is defining what you achieved in your life. Time is a scarce resource and we don't control it. Our own attention is an even scarcer resource however we do own and control it. Does the time you spend to be aware of everything make your life meaningful? Technologies are capturing more and more our attention. The span of attention we dedicate to a specific thing is becoming smaller and smaller. The information era is not over at all. And the way humans think doesn't make us avoid information overload because our minds are driven by short term commitments and activities. Once again, technology can help us by providing the right tool. To make our life meaningful in this information era, we need tools to curate and filter contents. So you can focus your attention, do something that is meaningful for you and make a difference. People are more afraid of public speaking than death. Yes, and that's why tons of inexperienced people fail to communicate ideas to their audience. Don't you remember one time when you were wasting your time in a room where the speaker was actually talking to himself? Because I do. This refreshing book deals with conference speakers and teachers. It contains dozens of insights so to provide clues on how to do public speaking right. The majority of people are dead lazy to prepare their talk when they speak in public. They *think* it's going to be all right. The truth is that these speakers are not only wasting their own time in case of fail. It's actually 33 hours of wasted time if we consider a 100 people audience attending to a 20 minutes talk. What the audience expects from the speaker is though nothing much. Just as much as the talk is entertaining and, maybe, inspiring. If it even leads to make people do something differently after the talk, then you might be doing very well. Scott Berkun explains in a plain style how speakers should behave to effectively connect to their audiences. 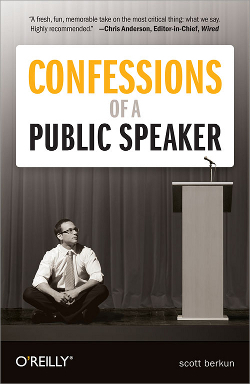 Confessions Of A Public Speaker is full of practical tips and will make you laugh. 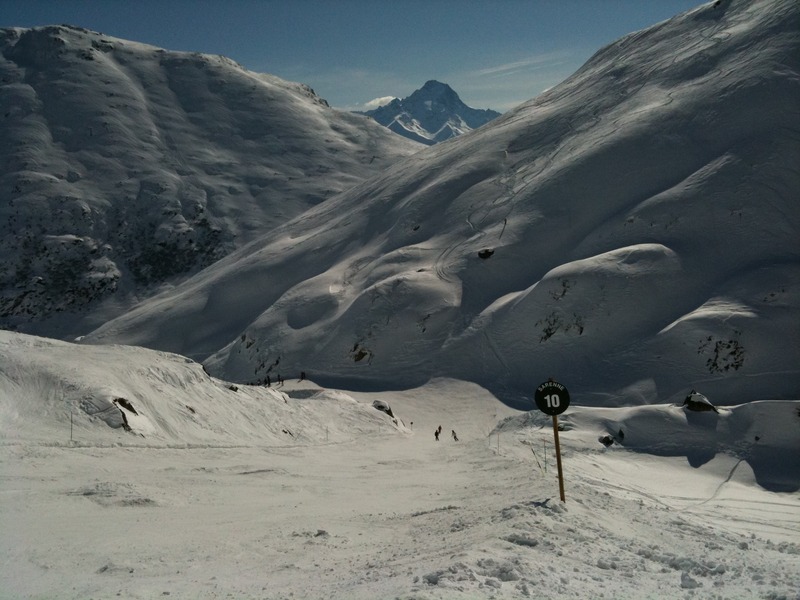 65 km/h is my best snowboarding speed for today. Will #crushit tomorrow. Just got my signed copy of The 4-Hour Workweek! At Samovar Tea Lounge in San Francisco. Thanks Tim Ferriss!